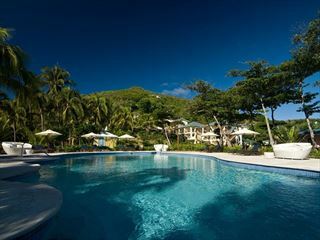 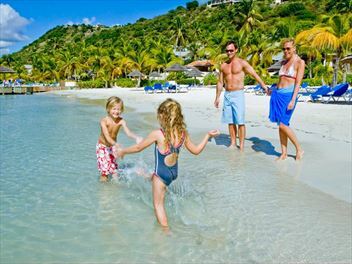 Anse Chastanet is St. Lucia’s only resort property with the iconic view of both the Piti and Gros Piton mountains. 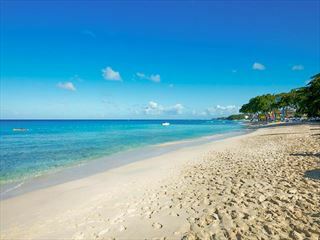 A private estate of 600 lush tropical acres bordering two soft-sand Caribbean beaches with pristine coral reefs just offshore. 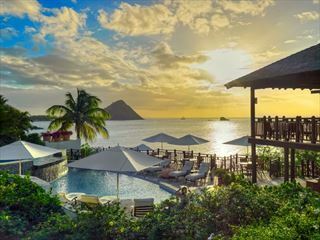 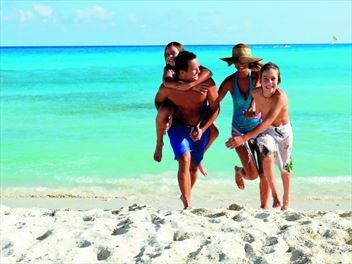 Experience the true Caribbean at this chic, beach hotel on a sought-after hideaway island, steeped in history with tales of Blue Beard and his band of pirates. 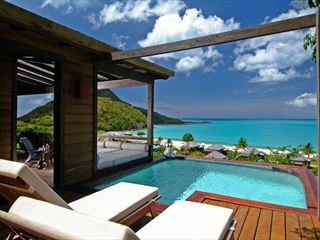 A very special hideaway resort, you can throw away your inhibitions in this distinctly relaxed hotel. 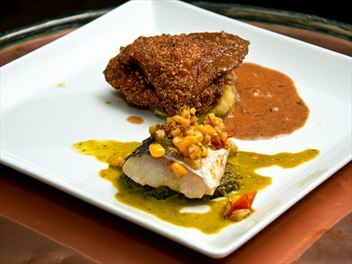 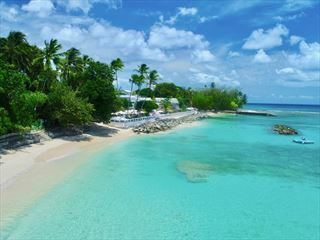 A member of the prestigious Relais & Chateaux, the Cobblers Cove is an English Country House style hotel offering spacious, comfortable rooms and excellent cuisine. 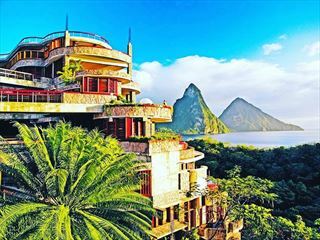 A truly impressive resort, Jade Mountain is an architectural masterpiece offering perfect views of St Lucia’s iconic pitons from each of the extravagent suites. 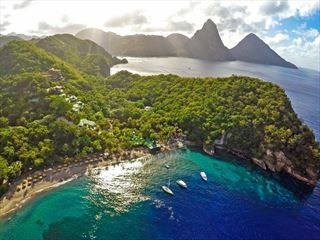 Built in harmony with the landscape, Jade Mountain sits grandly above 600 acre sister resort of Anse Chastanet. 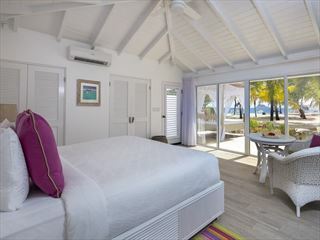 A haven of privacy and serenity, this intimate adults only boutique hotel blends chic design and minimalist grace with the essence of the Caribbean to create a wonderful relaxing refuge, sophisticated yet informal, unique and understated.